Seattle was one of those cities that I had my eyes set on when I first realized that travel nursing was my dream career. After I put in my two years, I quit my “staff position” to become a travel nurse. And you guessed it – Seattle was always my first city of choice. However, it took me nearly a year and a half to finally land a job in the Emerald City. And man, am I glad that I waited. Seattle isn’t for the faint of heart. It’s loud, busy, and even dirty at times. There are people suffering from homelessness and people with drug addiction. But even with all of that Seattle remains my very favorite city that I have ever had the privilege of living in. I even extended my contract so that I could stay longer. While it’s loud – it has personality. While it’s busy – there’s always something to do. While it can be dirty – it can also be breathtakingly beautiful. While there are people suffering from homelessness, there’s an opportunity to help. And while there’s a drug problem, we have the privilege, as nurses, to care for those suffering from addiction. If you have the privilege of landing a travel assignment in Seattle you’re in for a real treat. From the amazing food and drinks, to the beautiful backdrop of the cascades. The iconic Space Needle, to the bustling Pike Place Market. You’ll have access to some of the best wine in the country, some of the best hikes in the country, and you will never run out of things to see and do. Seattle has been the fifth place I have taken a travel nursing assignment and the ninth city I’ve lived in. So to put it mildly, I know a thing or two about food. And Seattle has some of the very best food in the United States. Don’t worry about weeding out the bad to find the good. I already did that for you. Below you’ll find my list of favorites and the neighborhoods in which they are located. There is no shortage of coffee shops, bars, and cocktail lounges in Seattle. 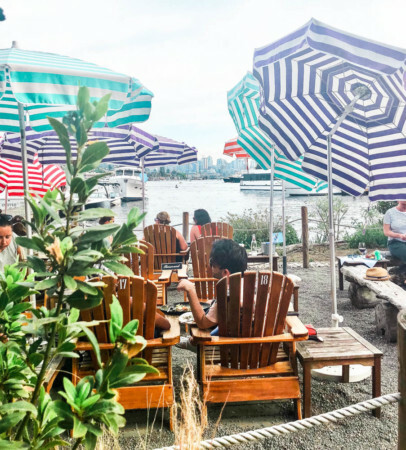 After spending four months in Seattle, I have rounded up the best places to drink and be merry! Below you’ll find my list of favorites and the neighborhoods in which they are located. There are hundreds of hikes surrounding Seattle. Ranging from easy to hard, day hikes to night hikes. The state of Washington has a lot to offer in terms of hiking trails. Here are a few of the most popular surrounding Seattle. While these aren’t all the neighborhoods in Seattle, the ones listed are my favorites and where I would advise spending most of your time. 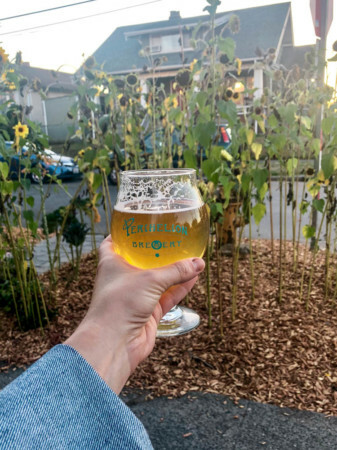 Ballard – A neighborhood in northwest Seattle best known for its laid-back vibe and loads of breweries. 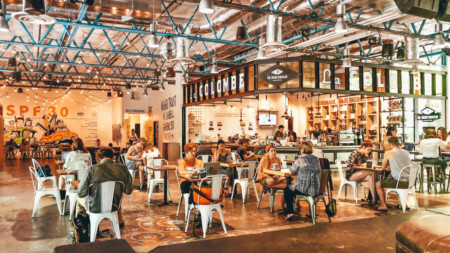 Here is the best place to brewery hop, or to attend the Sunday market. 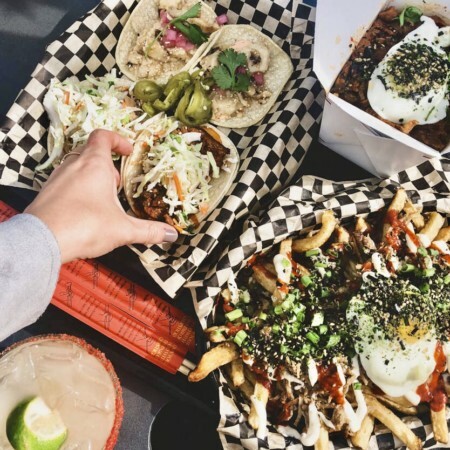 Fremont – A neighborhood in northern Seattle, Fremont has some of the best restaurants in the city. A bit hipster meets chic and always one of my favorite neighborhoods to hang out for the day. Pioneer Square – Pioneer Square is in the heart of Seattle and is Seattle’s original neighborhood. Built in 1853, it’s best known for a place full of history, art, and bars. Capitol Hill – Seattle’s young, busy, dirty, spectacular neighborhood. I say all of that with sincerity. Walking through Capitol Hill you’ll feel grungy but alive. Home to some of the best restaurants and bars the city offers. Plus smack in the middle of everything! Walking distance to other parts of Seattle or hop on the train that conveniently stops in Capitol Hill. On one hand you won’t want to leave the city – there’s so much to see and do! On the other hand you might get tired of the hustle and bustle and need a day or two away. These day trips can be the perfect getaway! Woodinville – Approximately 25 miles outside of Seattle, you come upon this gorgeous wine region. Full of vineyards and tasting rooms, Woodinville is the best place for a day getaway. Leavenworth – A kitsch German town right in America! Leavenworth is a Bavarian-style village east of Seattle settled in the Cascades. It’s approximately a 2.5-hour drive from the city. Doable in a day if you’re determined, but best done in a weekend so you can soak it all in. Victoria – If you come with a passport, don’t miss the charming town of Victoria, Canada. You can take your time in the car, about a five-hour drive. Or you can hop on the Clipper! Sit back, relax, and cruise to Victoria in about three hours by boat. Seattle is a destination that can’t be explained in a single blog post or explored in a 13-week contract. And while I feel lucky enough to have been able to “live” there for four-months, I’ve missed it every day since leaving. It truly is a city of hopes, dreams, and aspirations. If you land a travel contract there, I hope you see it too! Want more? Check out all of Kylee’s adventures on her blog. Kylee is a NICU nurse with a passion to see the world, learn different cultures, and meet everyone and anyone along the way. She started Passports and Preemies in 2017 when she found myself quitting her nursing gig in Kansas City to become a travel nurse all over the country. Her goal is to share authentic experiences with nursing and traveling, while also encouraging and inspiring nurses and women everywhere to step out of their comfort zone. After all… big journeys begin with small steps.